but thrives in an advanced, harmonious social order. 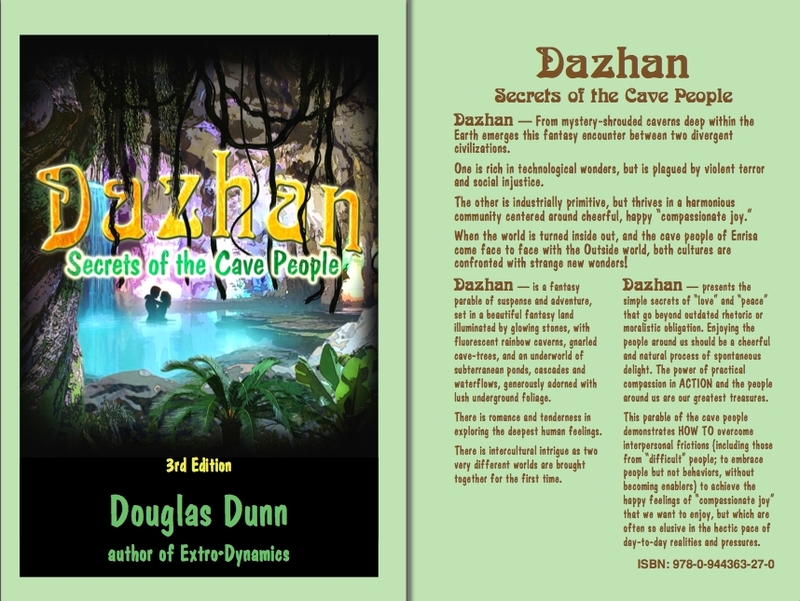 When the cave people of Enrisa come face to face with the Outside world, both cultures must confront strange new wonders. with entertaining models and examples of how it works. "Self-improvement in a very tasty form!" that is explained in more depth and analysis in the non-fiction book Extro-Dynamics!